Isabel Marant Large Chain Pendant Necklace £123 £154 Free UK Shipping! 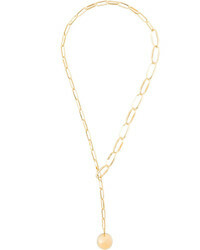 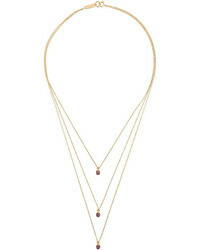 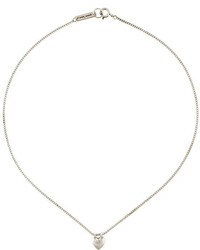 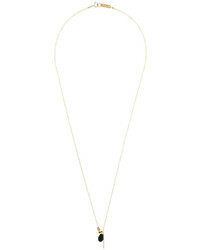 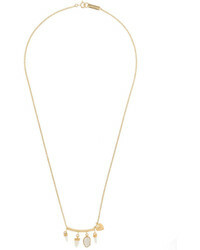 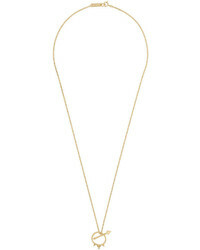 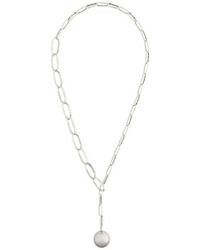 Isabel Marant Scarabe Pendant Necklace £111 Free UK Shipping! 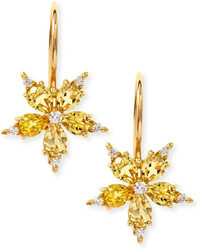 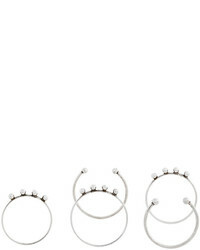 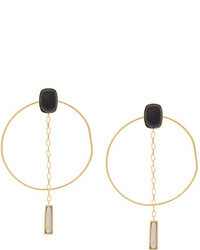 Isabel Marant Dancing Earrings £167 £417 Free UK Shipping! 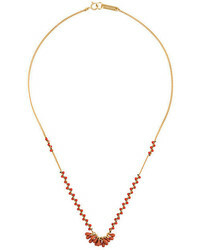 Isabel Marant Beaded Necklace £120 Free UK Shipping!